PT. 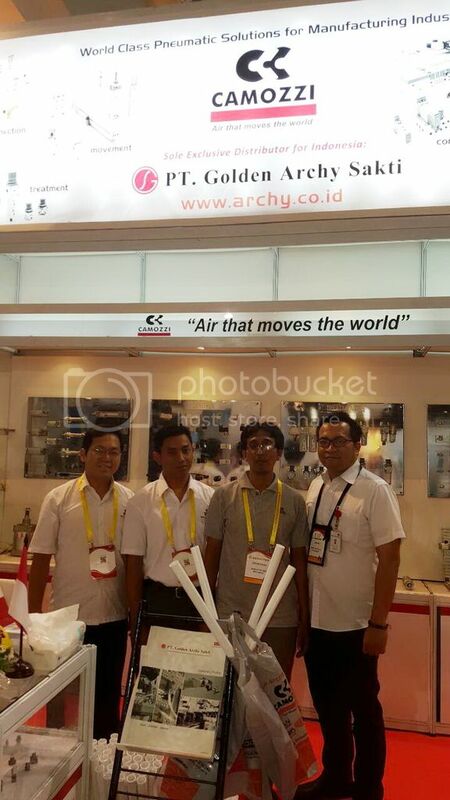 Golden Archy Sakti successfully held exhibitions in AllPack Exhibition 2015, held from 30 September to 3 October 2015 at JI Expo Kemayoran - Jakarta. 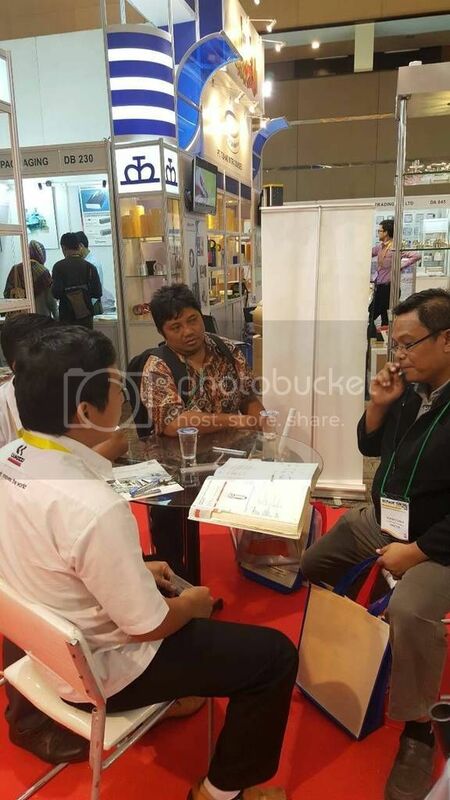 PT Golden Archy Sakti is proud to deliver world-class products, Camozzi from Italy. 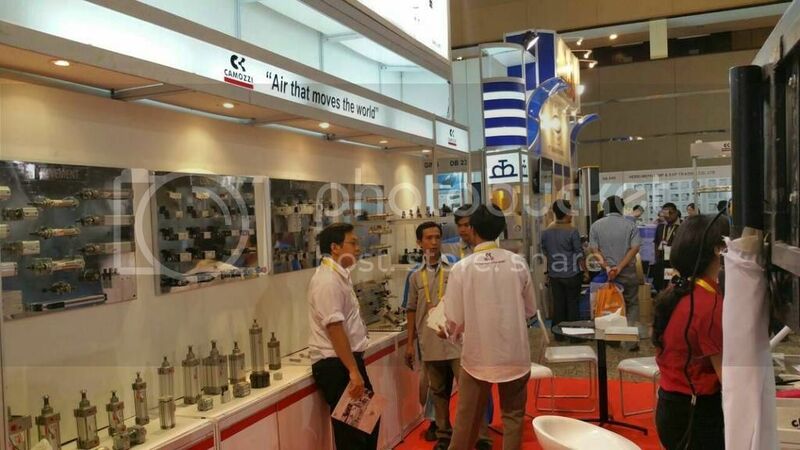 Thanks to our customers and visitors, who were very enthusiastic with our world-class quality products at a competitive price. We always try to serve and provide our customers with high dedication, professional competence and passion.